Officers and men of the Federal Road Safety Corps in Cross River State have been cautioned against taking food from politicians while on duty on the election day. The state sector commander of the corps, Chidiebere Nkwonta, gave the warning in Calabar yesterday at an election’s stakeholders’ meeting and a capacity building programme for staff. He warned that any officers caught violating electoral laws or colluding with others to tamper with the elections would be dismissed. 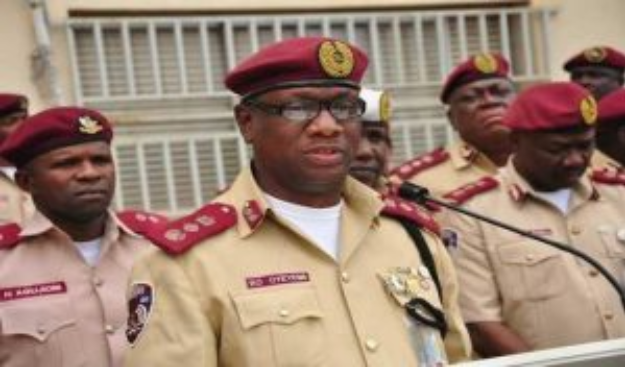 “We strongly cautioned against personnel of the FRSC against accepting gifts, drinks, food, enticements from anybody or they themselves wasting time to go and eat during election day. “This is to guard against possible compromise or even getting drugged or confused so that you will not be up to discharge their given tasks on election day,” he said.